You are here: Home / Reviews / Giveaways / Sweepstakes / #NannyNoseBest Boogie Wipes Giveaway! Enter to Win $100 Target Gift Card. 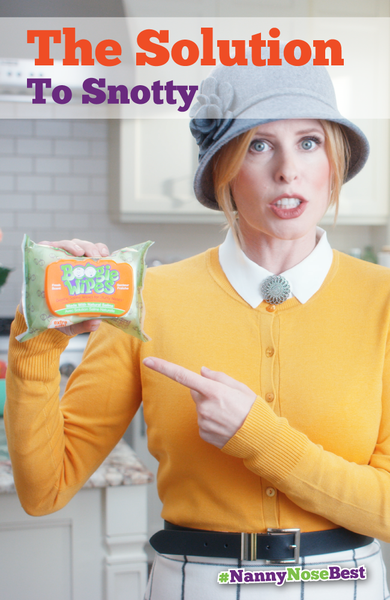 Unlike other wipes, Boogie Wipes have no harsh or drying chemicals. The natural saline dissolves mucus without irritation – thanks to Vitamin E, Aloe and Chamomile. Look – kids are going to get sick. They’re kids afterall. Prepare yourself for the worst, and provide them with the best – Boogie Wipes. Click here to download a coupon now.